If you know me in person (and perhaps even if you are a virtual friend), you know that I will celebrate everything. It’s true! Every day is filled with moments worthy of joy, worthy of celebration, it’s all in how we choose to acknowledge them. 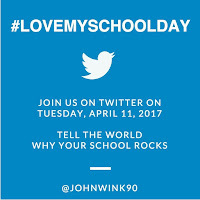 You can imagine my delight when I came across the #lovemyschoolday hashtag on Twitter – an entire day dedicated to positive posts about our students, our schools, our profession! Yes, I know I’m on Spring Break, but who can resist writing about things that bring you joy? This is my ninth year working at the same elementary school. While this may not seem like much of an accomplishment for a 20 year veteran in education, if you read my “About Tamara” tab on this website you will learn that I have lived and worked in many places across the United States. Each place I’ve worked, each position I’ve held, has taught me skills, techniques, and even life lessons that have shaped the educator I am today. Now here I am, after more than a decade of travels, working for the same school district my husband and I attended when we were young. My school is the same school where my husband hung his backpack and played on the playground; his childhood home still stands just two streets over. There is something comforting about working in a place that reminds you of your childhood. The first day I arrived on campus, students held the door for me even before they knew my name. Teachers stopped by my room to introduce themselves and say hello. I quickly learned that I was a welcomed addition to their school community and to this day those moments warm my heart. 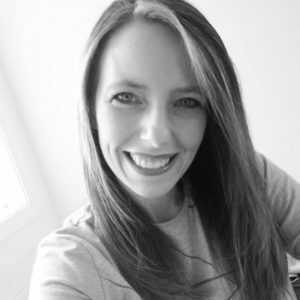 As a technology integrator, my job is unique as I don’t have a class of my own; in fact, much of my position focuses on providing professional development about technology integration to teachers, then supporting them as they use technology with their own students. However, my teachers know my passion for leading and learning with students and often invite me in to collaborate and co-teach lessons they may not have taught on their own. Our teachers look out for one another. We surprise one another with acts of kindness: a special treat waiting on your desk, a kind note when you’ve had a challenging day, a smile as you pass down the hall. Our administrators are flexible and understanding. 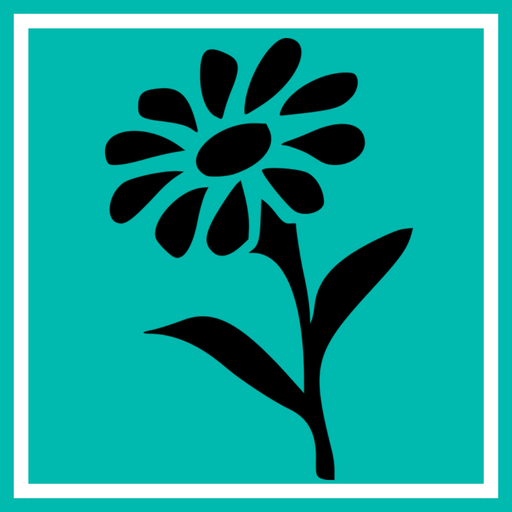 If you have a new idea you want to try, you will often receive the green light to move forward. I love our support staff, our cafeteria gals, and everyone who shares the load in making our school so wonderful. 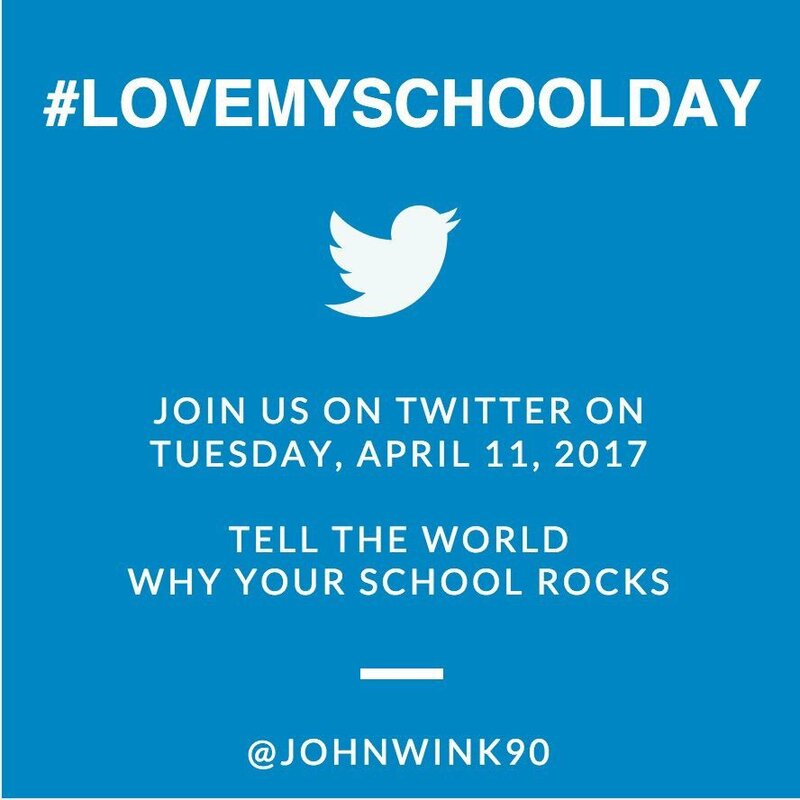 Even with all these shout-outs, the main reason why I love my school is the opportunity to make a difference in the life of a child. We have more than 600 students on our campus and each morning they come rushing in, ready to start a new day. Oh, the joy of sharing a part of their journey! To stand beside them as they finally master a task, to be the recipient of their “ah-ha” moment – this is privilege I hold dear to my heart. Each day I have students visit me in the Tiny Tech Cafe “just for a quick hug” or to show me something they created at home. They greet me by name, always with a smile, and remind me daily why I choose this profession over others. Today, even as I am away from school on Spring Break, I am reminded why I love my school.